When you learn Spanish, you can get to a point where you've mastered the basics. But still sound like a beginner or early intermediate speaker when you talk to native speakers, right? It's frustrating to feel like you're just not holding conversations with the level of fluency you'd like, isn't it? Mastering the Spanish conditional tense is one of the ways you can sound more like a native speaker by making just one small addition to your language skill. 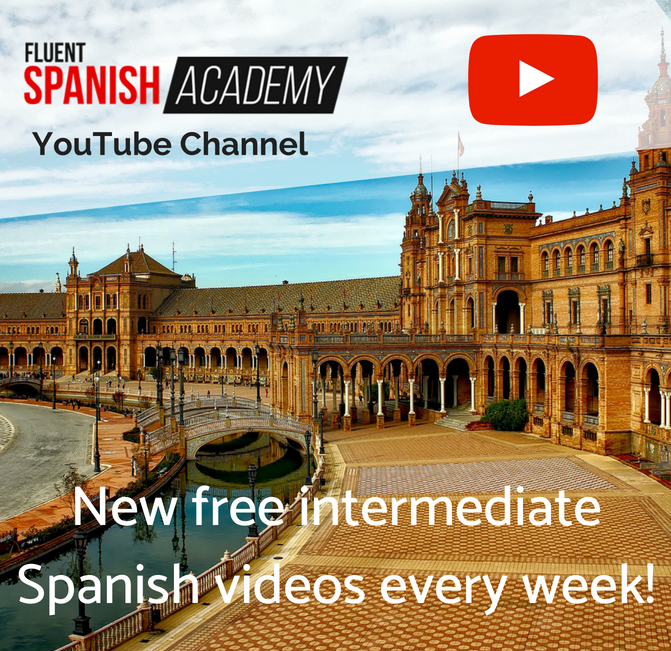 What Is the Spanish Conditional Tense? The Spanish conditional tense is used to discuss hypotheticals and probabilities. 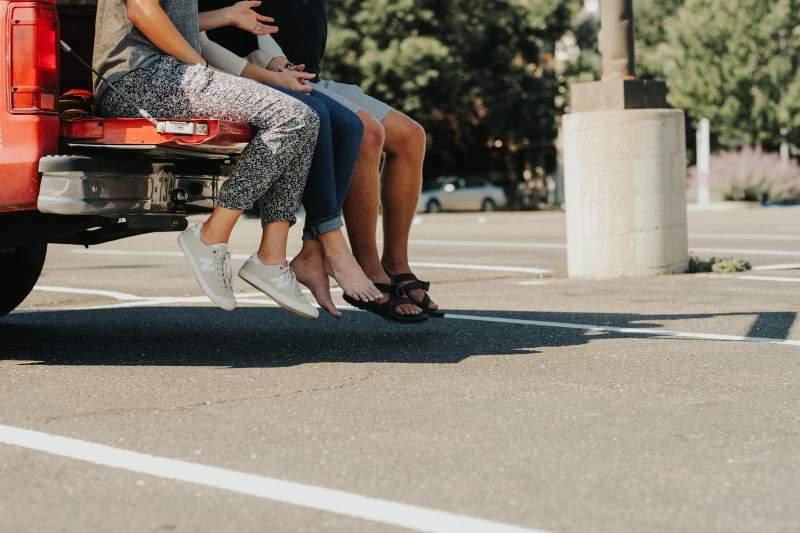 If that doesn't sound like something you would use often, you might be surprised to learn that the conditional is actually fairly common in day-to-day conversations. Could you come with me? ¿Podrías venir conmigo? 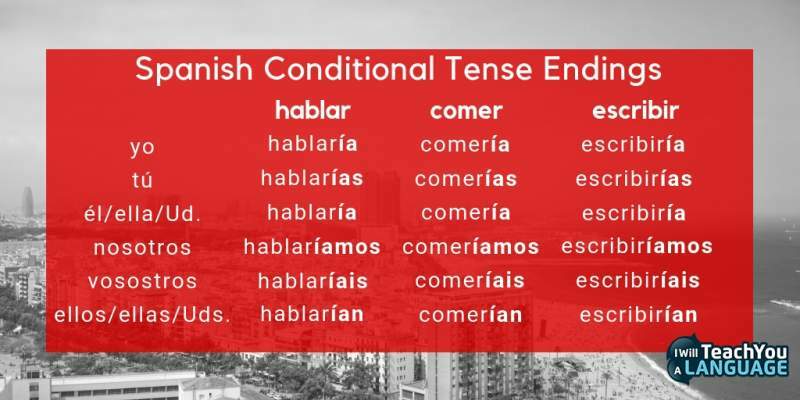 It may not seem like an important addition to your grammar, but the conditional tense is one way you can sound more like a native speaker without changing too much about how you speak Spanish already. Why Does Using The Conditional Improve Your Fluency? One reason using the conditional tense will make you sound more like a native hispanohablante is because not many beginning speakers use it. The conditional tense can be difficult to master at first because it not quite the present, past, or future tense. 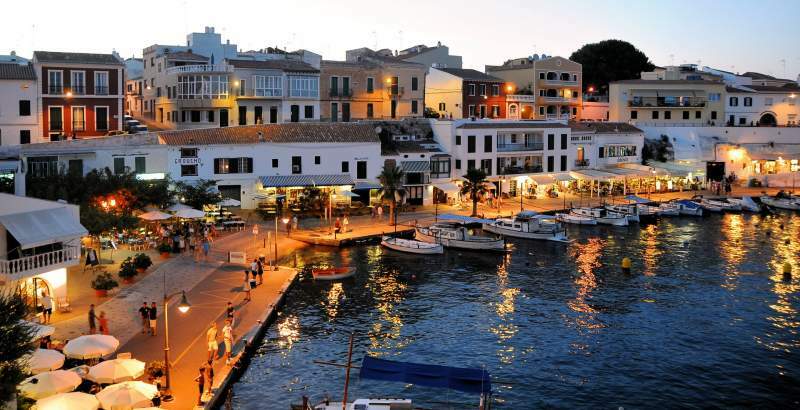 As it's hard to fit into any one specific timeframe, many new Spanish learners avoid it. 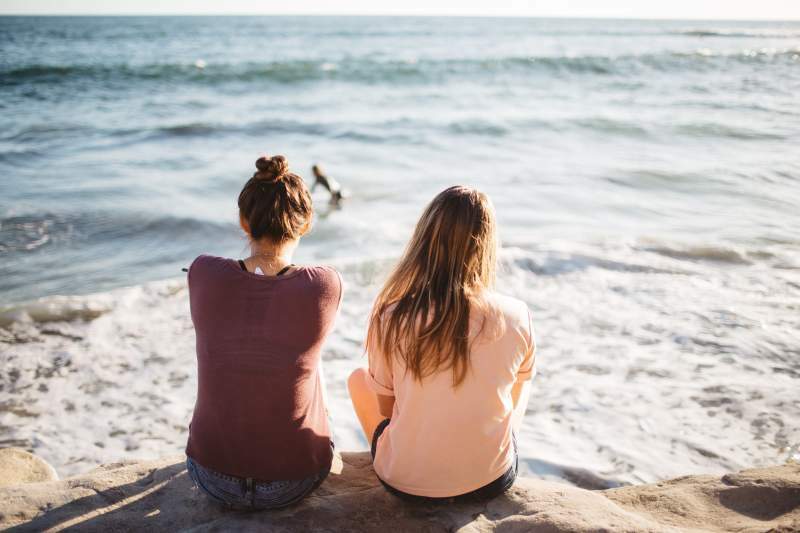 How can you use the conditional tense in everyday conversation? Let's say your friends are getting ready to go to a concert that you're not sure you want to attend. When they ask you, ¿Vienes con nosotros al concierto? (Are you coming with us to the concert? ), how do you respond? 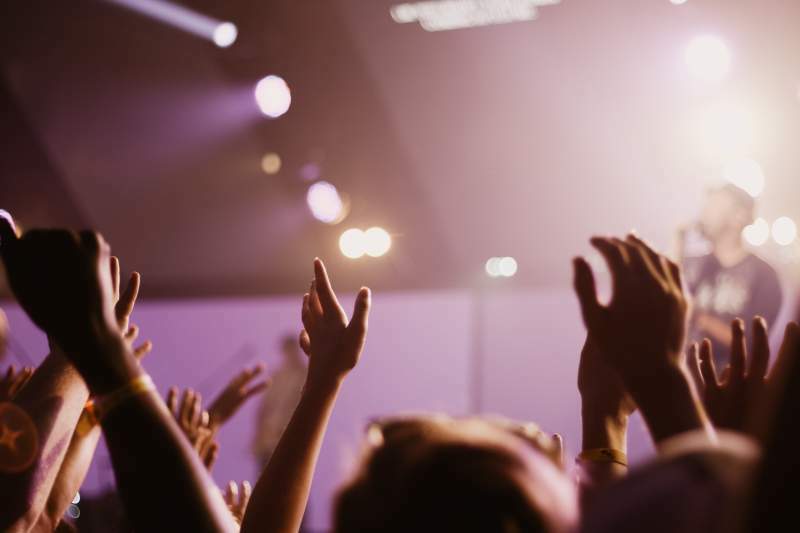 Maybe you don't like the band or you don't want to spend the money to go, but you don't feel like explaining all of your reasons to your friends. You might be embarrassed by the situation or not want to hurt their feelings. You do have to work the next morning, so that seems like a good enough reason to decline the invitation. So how would you let them know that you can't go because you have to work in the morning? OR Iría pero tengo que trabajar mañana (I would go, but I have to work in the morning). Which sounds more like an exchange between friends? While you would definitely be understood with either response, the second sentence feels more natural and softens the blow a bit. When you understand and can use the conditional yourself, you'll automatically communicate more like a native speaker because Spanish speakers use the conditional all the time. 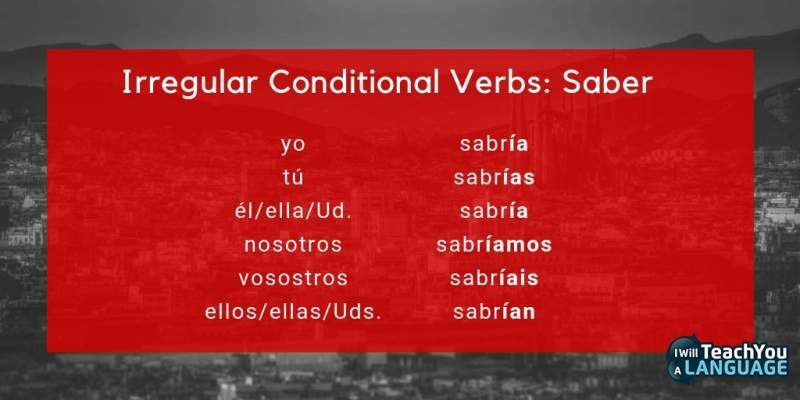 I'll go over more specific situations after showing you how to conjugate the conditional tense. How Do You Form The Conditional Tense? Another reason I recommend Spanish learners learn the conditional tense is because it's so easy to conjugate. You can improve your fluency quickly with the conditional because there are so few rules and irregular verbs to learn. With most verbs, you form the conditional tense by adding an ending to the infinitive. Since you're simply adding on to the full infinitive, you don't even have to remember separate rules for –ar, –er, and –ir verbs. You have even less to remember than usual because the first person singular (yo) and third person singular (él, ella, Ud.) are the same. You don't even have to remember complicated endings because the verb endings are the same. All you have to do is remember how to change the infinitive before tacking on the appropriate ending. 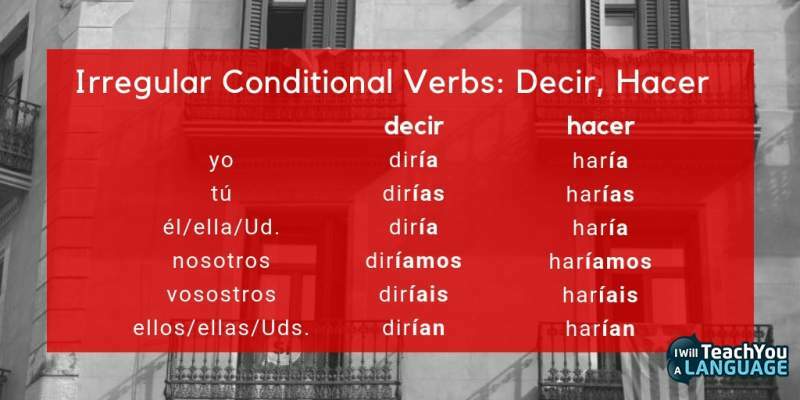 The final set contains only two verbs (decir and hacer) that do not follow either pattern. 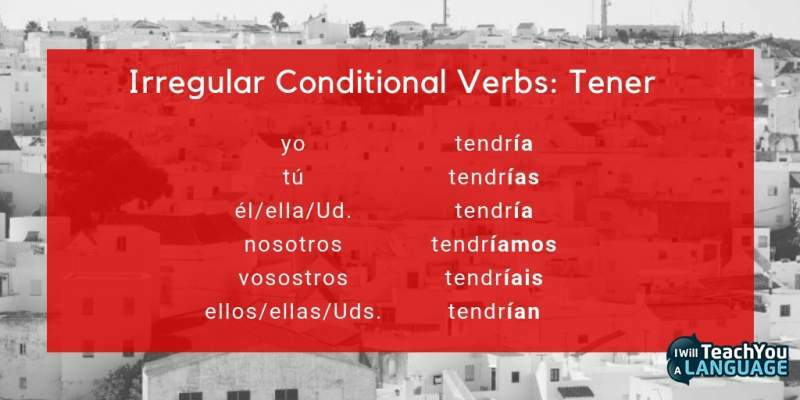 Learning twelve verbs in three patterns is much simpler than some verb conjugations in Spanish, especially when you realise that the irregular stems in the conditional are the same in the simple future tense. But be sure to expose yourself to as much written and spoken Spanish as possible so that you see the conditional in context. That'll also help you pick up the different forms more quickly and use it more easily. When Do You Use The Spanish Conditional Tense? These are both possibilities. They might happen or they might not. The question and the answer are not dependent on a specific commitment. Instead, these are both simply hypotheticals. They might happen tomorrow or next week or next year or never. The example we used earlier of missing a concert with friends falls into this category. Notice that both of these examples use pero before giving the justification, which is a surefire clue for you. When you are giving (or getting) an excuse, pero is your signal that it's time to use the conditional tense. In both the question and the response, the conditional is used because both are hypotheticals. Finally, just like “would/could” in English, the conditional tense is used to be polite. By this point, you can probably see how much the conditional tense can improve your fluency. Sometimes, fluency isn't as complicated as you think. 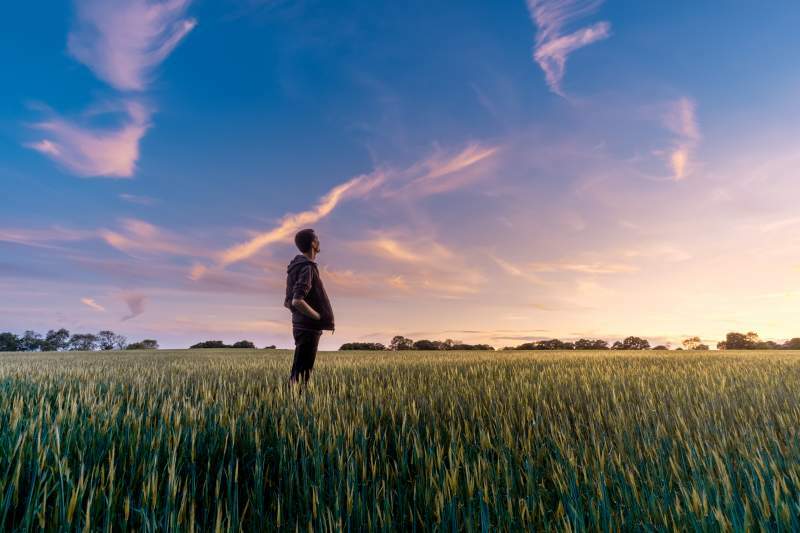 You don't have to learn thousands of words or abandon your current life to go live abroad. 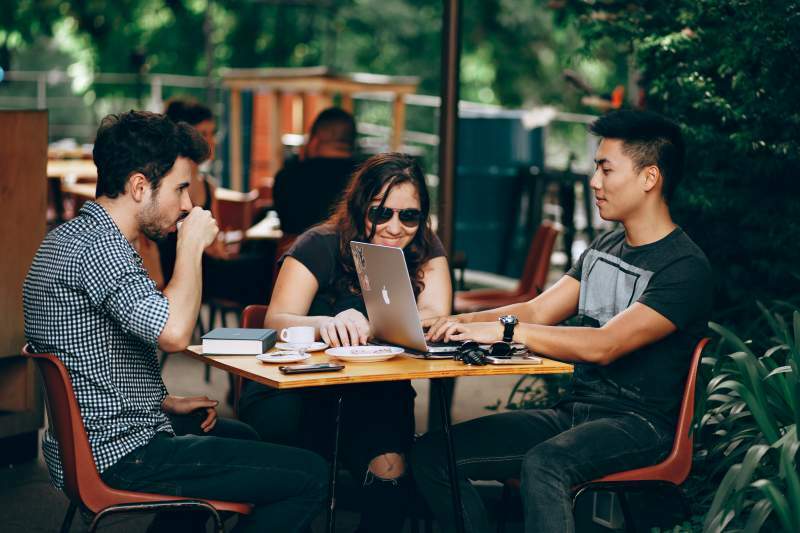 With just one simple conjugation, you can open up an entire new tense that will help you sound more like a native speaker and expand your options in all your conversations in Spanish. The conditional will help you sound more polite, express possibilities and hypotheses and even help you give advice in Spanish. So start using it in your conversations today. And look out for it as your make contact with written or spoken Spanish. Over to you. Do you now feel able to start using the conditional confidently when you speak Spanish? Let me know in the comments below. Thanks!